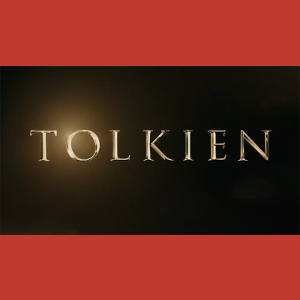 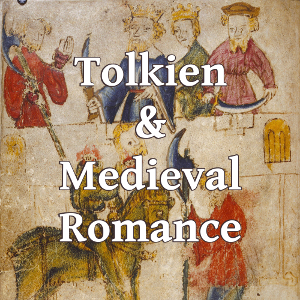 On February 19, 2019, at 5:30 pm ET, join Dr. Corey Olsen (The Tolkien Professor) and Dr. Maggie Parke for a discussion on the trailer for the upcoming Tolkien film. 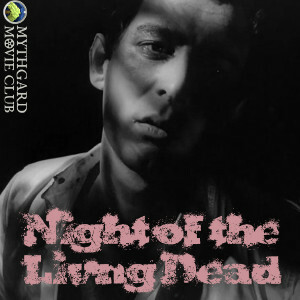 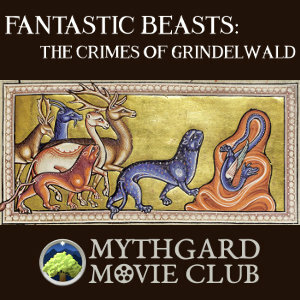 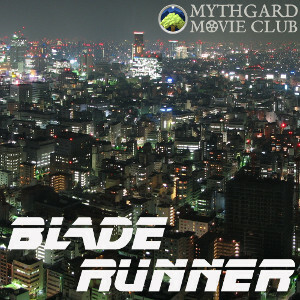 Join the Mythgard Movie Club on January 31, 2019, for a panel discussion on Blade Runner (1982) directed by Ridley Scott and starring Harrison Ford. 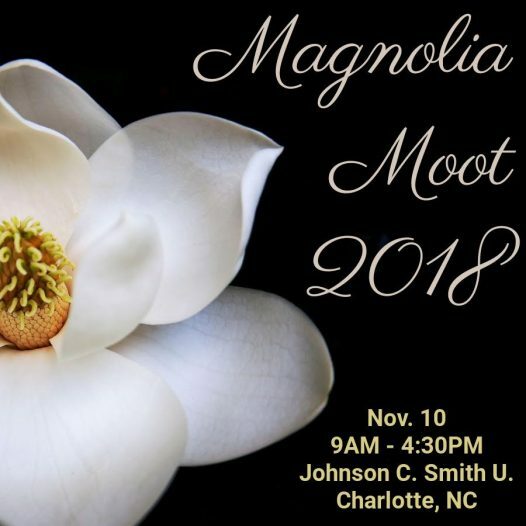 Signum University is pleased to announce the second annual Texas Literature & Language Symposium (aka “TexMoot”) on January 19, 2019. 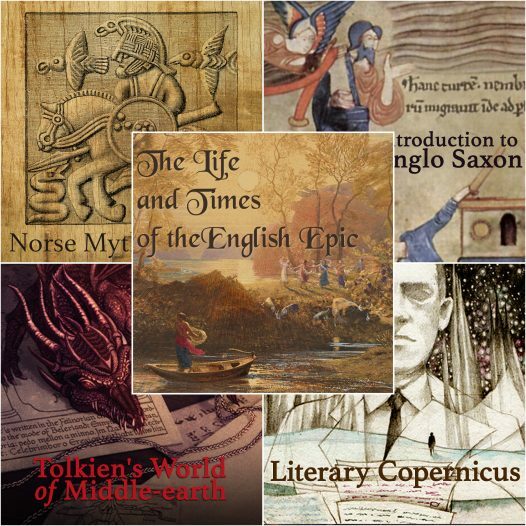 Join us on Tuesday, November 13, at 7 PM ET for a Thesis Theater with Signum MA graduate Richard Rohlin on The Digital Hervararkviða.